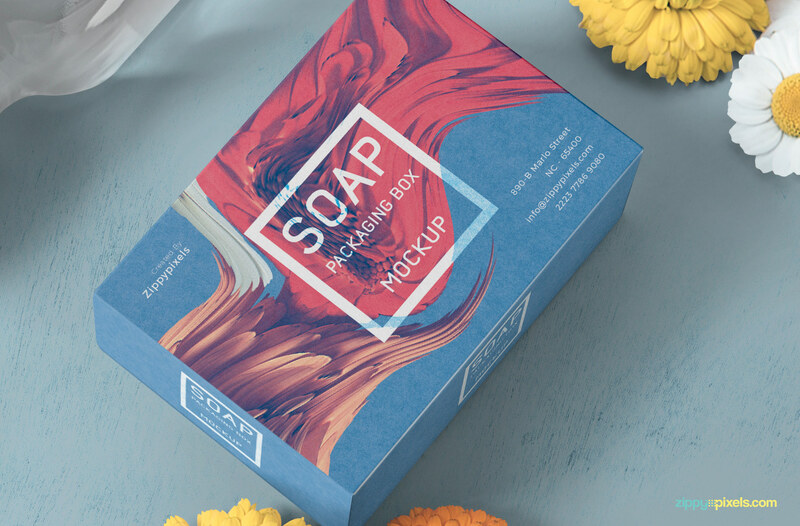 Free soap packaging mockup is here to help you out in presenting your packaging designs. 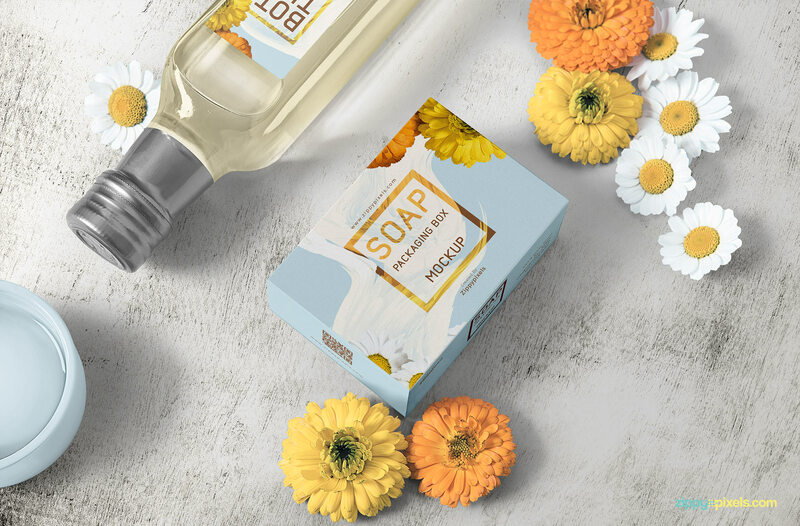 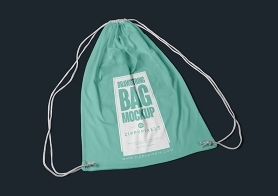 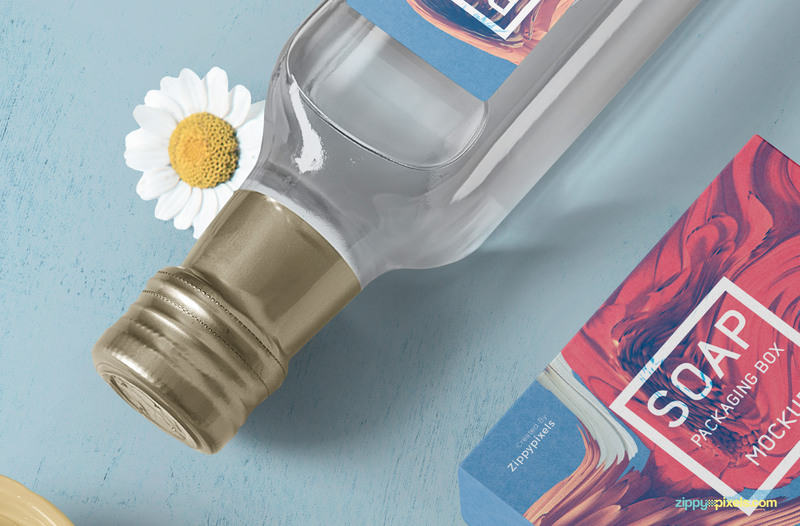 This packaging mockup allows you to showcase your designs on a soapbox, glass bottle label and a little candle. 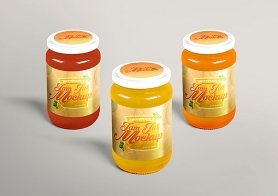 Moreover, you can also change the color of the bottle cap, liquid in the bottle, wax of candle and candle top. 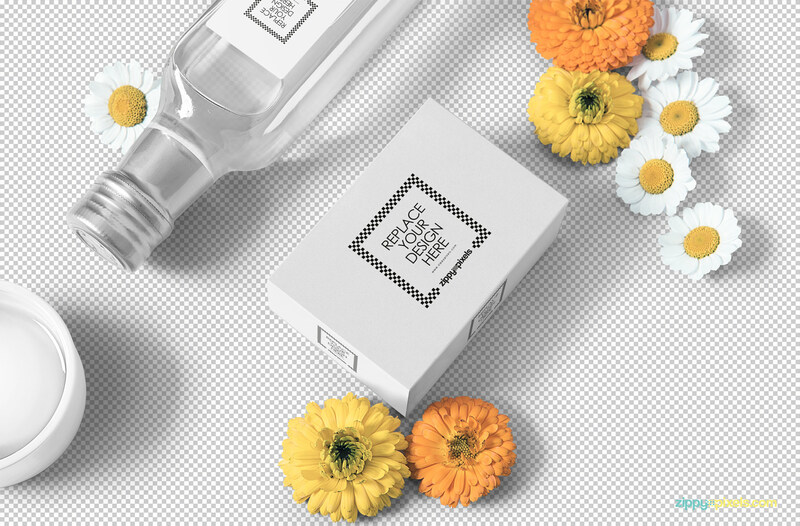 This mockup also has some beautiful flowers to give your presentation a pleasant look. 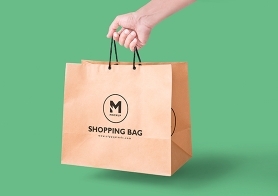 Use smart object option to add your designs. 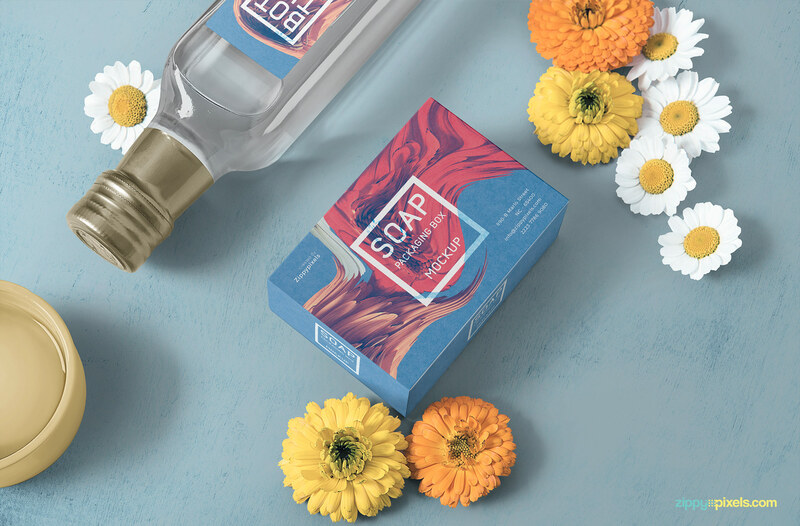 You can adjust the colors, shadows, background and the effects by using intelligent layers of this mockup. 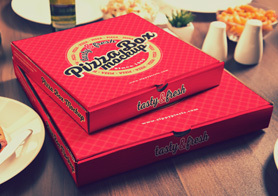 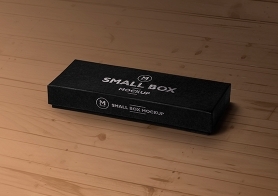 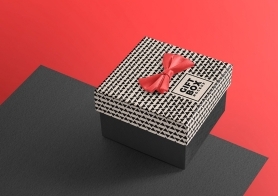 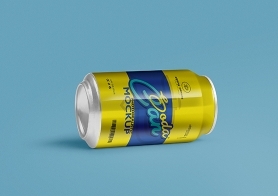 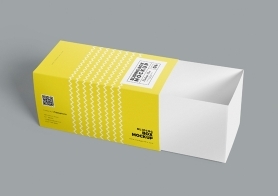 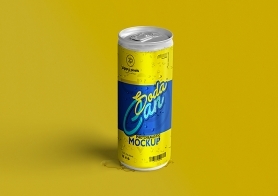 Download this packaging mockup now and share your experience in the comments box below.